Open Nights at Studio One Toi Tū is a chance to hear some of Auckland’s top industry creatives share their projects and career experiences. We are excited to announce our August Open Nights speaker will be Sam Judd on Wednesday August 12, 5:30 – 6:30pm. Proven leader, inspiring speaker and problem solver, Sam Judd left a legal career behind to conceptualise and deliver clever solutions to look after the places we love. 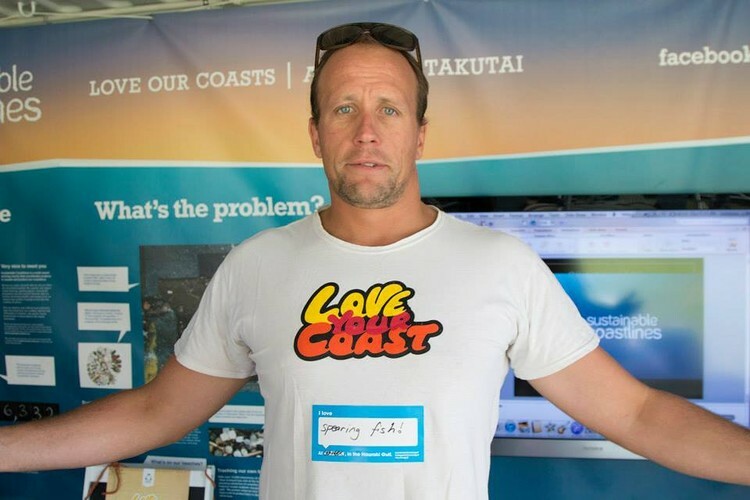 Sustainable Coastlines was founded in the middle of the worst economic downturn of our generation. From nothing they have grown into an international organisation that runs innovative projects for healthy water and beautiful beaches. Come and join us at Studio One Toi Tū for a bit of creative inspiration that is making real change to the lives of New Zealanders. Join us on Wed 12 August, 5:30-6:30 PM to get inspired by Sam Judd and learn about his projects and career experiences. Afterwards there will be an opportunity to mingle and enjoy light refreshments.